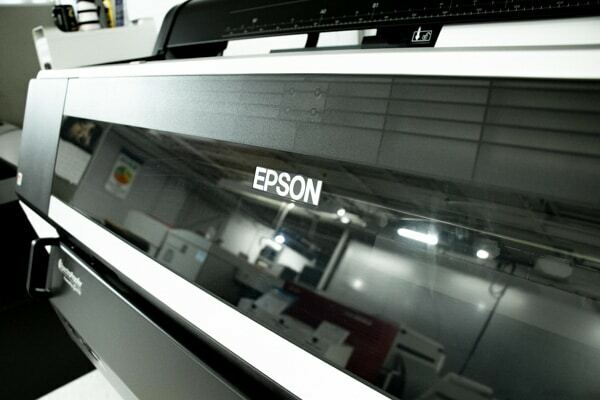 Wide format printing is a great, cost-effective way to gain visibility. Colorful signage, posters and banners boldly promote your message in a way that interests people. We offer a variety of substrate material such as vinyl, foam core, aluminum, plastic, adhesive, magnetic, and fabric. These are suitable for both indoor and outdoor use.